Rob’s interest in racing began as a kid growing up in Dayton, Ohio. 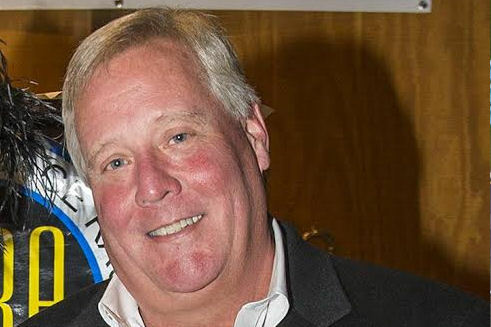 His father was a motorsports fan and would take Rob and his older brother to spectate at Mid-Ohio in the 1960’s and early 70’s , driving his Alfa Romeo Sprint GT. He began his racing career when Heidi, his wife, gave him a three day Skip Barber driving school as a 10th anniversary present. 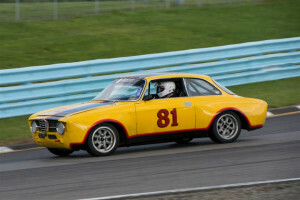 Soon afterward, Rob bought his current race car, a 1967 Alfa Romeo GTV, number 81. His first race weekend with SVRA was at Pocono in 1997 and has been competing with SVRA and other Vintage organizations ever since. In October 2008, while racing at Road Atlanta, Rob suffered a catastrophic driveline failure that severely injured his right leg. Thanks to quick work by track emergency workers, the skill of a great team of doctors, and the support of family and friends ,Rob was able to recover from his serious injuries. Throughout his recovery Mocas kept foremost in mind the goal of returning to racing as soon as he was physically able. Early in the 2000’s Rob and his wife Heidi were Co-Enduro SVRA Champions. In the ensuing years Rob has continued to finish well in SVRA’s Sprint and Endurance championships. In 2012, Rob and co-driver Roman Tucker , finished second overall in the Race_Cars.com Endurance Series . In 2013 season Rob achieved the unique distinction of finishing first overall in both SVRA’s Endurance and Sprint Series. 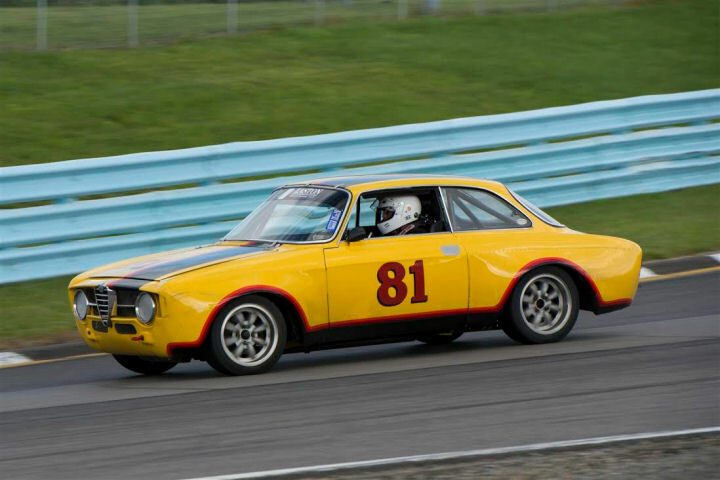 Throughout his racing career Rob has been most impressed with the camaraderie and sportsmanship he’s found within the Vintage racing community. As he puts it “I’ve met, and become good friends with, people from throughout North America.